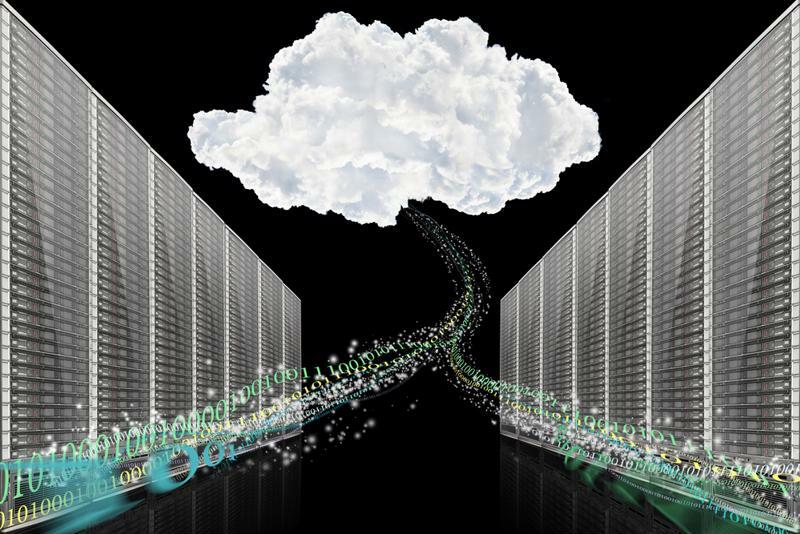 An overview of the cloud market: Where does it stand? | Faction Inc.
An overview of the cloud market: Where does it stand? Demand for computing power keeps growing. The global colocation market is expected to reach $51.8 billion by 2020, according to a recent report from Allied Market Research. With enterprises and government agencies ramping up their computing needs and relying more on technology to ensure business continuity and other important metrics, data center space has never been more in demand, which is great news for the cloud computing market. In fact, the outlook has never been more positive. A notable portion of the global colocation market is taken up by cloud computing services, and enterprises are taking advantage of the benefits of cloud computing by investing in colocation solutions that match their needs. A Bessemer Venture Partners study found that the cloud computing market is currently experiencing a compound annual growth rate of 22.8 percent and will likely reach $127.5 billion in 2018. Add these hefty gains to the recent news that by 2017, shipments of cloud servers will reach 50 percent of total server shipments, and things are still looking up. All of these factors come together to form a picture of a bright future for the cloud. Different sections of the cloud market continue to indicate growth, as well. No matter the industry, the cloud offers something for everyone – and the numbers prove it. MarketsandMarkets recently published a study reporting that the health care cloud computing market will be worth $9.48 billion by 2020, growing an astonishing compound annual rate of 20.5 percent. This is thanks in part to the push for electronic health records and meaningful use guidelines. Along with the increase in cloud server shipments and market projections, data centers specifically dedicated to cloud computing applications have been gaining steam lately as well. Aliyun, the cloud computing provider associated with Chinese Internet retail giant Alibaba, is entering the U.S. market and attempting to compete with the ever-prolific Amazon Web Services, according to The Market Business contributor Don Morris. Aliyun also recently announced that it was planning to build a second cloud data center in the U.S. to supplement the other facility it already operates in Silicon Valley, according to Data Center Knowledge. Aliyun’s 1.4 million Chinese customers already have access to the cloud through the company’s China-based facilities, but the U.S. data centers will provide American customers with a lifeline to business partners on the Chinese mainland. Aliyun’s investment, along with that of other companies, indicates there will continue to be strong growth for cloud services into the future. Cloud data centers are helping the market achieve growth, as well. Companies looking to create or supplement their enterprise cloud computing portfolio should choose a provider that has experience with the market in which the business operates. RightScale’s 2015 State of the Cloud survey found that 63 percent of enterprises choose a private cloud computing solution, whereas 88 percent are using a hybrid cloud. Picking a cloud infrastructure vendor can prove a daunting task, but companies like Faction that offer a Cloud Marketplace for all of enterprises’ computing needs can take out some of the uncertainty and difficulty.